I tried to get to the theaters to see today’s movie numerous times, but it never worked out. I think I must not have wanted to see it that badly. It looked interesting enough, it was talked up a great deal, and it was subject matter that should be of interest to any American, but something about the movie didn’t seem like it would suit me that much. I put the movie off so much that it eventually came out on DVD. 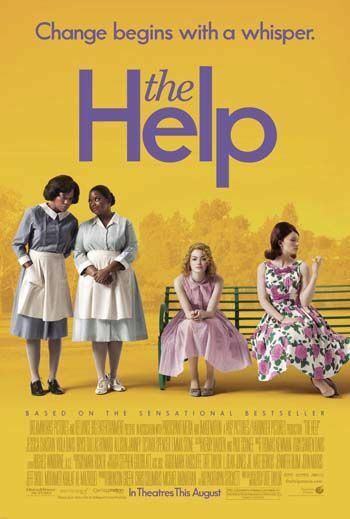 At this point, the movie had already been nominated for five Academy Awards, so it was pretty much cemented; I didn’t want to watch this movie. I generally don’t watch anything that gets nominated. They’re usually depressing dramas and are no fun to watch. But I saw the movie in a RedBox and decided it must be done. 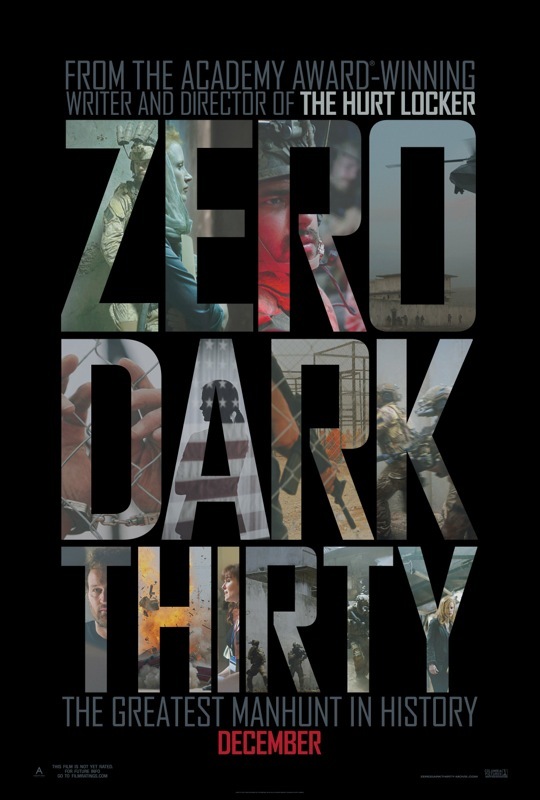 This movie is Zero Dark Thirty, written by Mark Boal, directed by Kathryn Bigelow, and starring Jessica Chastain, Jason Clarke, Mark Strong, Kyle Chandler, Édgar Ramirez, James Gandolfini, Joel Edgerton, Chris Pratt, Mark Duplass, and John Barrowman. 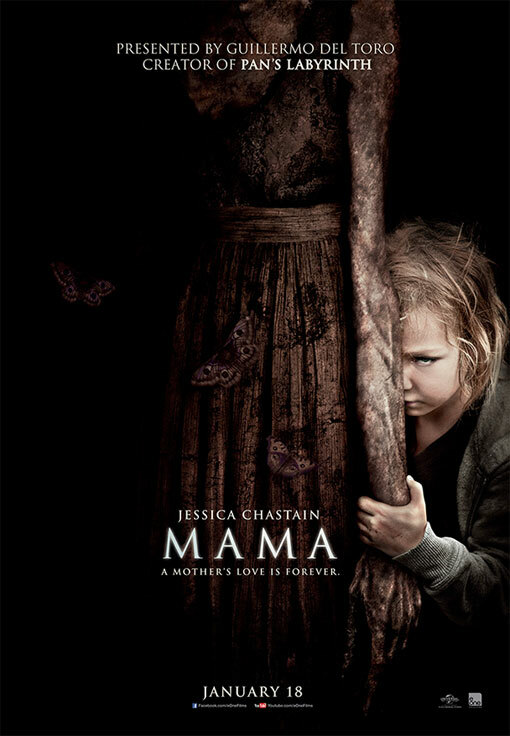 This is probably going to be a really short review, because I just don’t have anything to say about this movie. I don’t get it. I really don’t know what everyone was talking about with this movie. I didn’t hate the movie, but I was really bored through the greater majority of the movie and just could not fathom its popularity. I was just pretty bored by most of the movie. The first three quarters of the movie is all the investigation to find bin Laden, which had a few interesting scenes of torture, but was mostly Maya watching movies. I do that all day, and I don’t think anyone is that interested in a streaming feed of my day. They tried to keep it interesting with a couple of sparse, action moments throughout, but there were not enough and most of them ended with a whimper. Like when the guys were trying to locate the courier with his cell phone signal. They basically just drove around in circles until they found him, and then they took a picture and he drove off. And there was one part where a car blew up that was kind of tense, but I was too busy laughing because a black cat ran in front of the car as it approached, in some of the bluntest symbolism I have ever seen in movies. I suppose you could make the argument that the point of the movie was to almost be a documentary about the death of bin Laden, and that’s fine and everything. But I think most Americans had already read about how that went down. I never read the news, but I was already aware of that. So that means that the movie is just wasting time up until the point where they invade bin Laden’s compound. That scene was an exciting recreation that I enjoyed thoroughly. And it’s probably an argument that movies can do much better when they end really strong, but I had not forgotten what I went through to get to that point. If I were to watch this again, I’d skip to the invasion. I think the one thing about this movie that I can get behind are the performances. Everyone did a great job, so the movie deserves some eyes getting on it just for that. Jessica Chastain was great. She was a strong character for the bulk of the movie, but I never really saw her embody what everyone kept saying about her being “a killer” or anything. She was tough when it came to getting in the faces of her superiors, but she also couldn’t stomach the torture early on in the movie. After that, I was impressed with how many people were in this movie that I didn’t know about. Going in, I only knew Chastain and Chris Pratt were in this movie. And he was a really small part in the movie. But I recognized Joel Edgerton, Mark Strong from Sherlock Holmes, Édgar Ramirez, Mark Duplass, James Gandolfini, and John Barrowman. I shouldn’t even really recognize Barrowman since I’ve never seen Doctor Who or its spinoff show Torchwood, but Chris Hardwick has given me so much more Doctor Who knowledge than most people with no firsthand knowledge of the show.